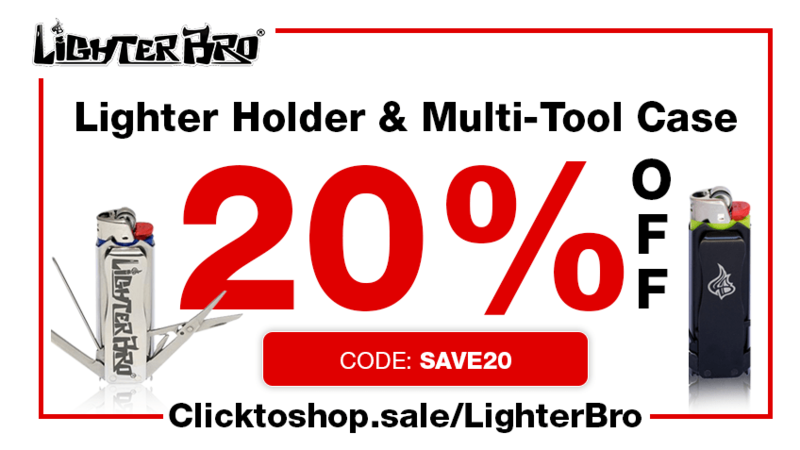 Get LighterBro coupon codes for the ultimate smoker multi-tool! a multi-tool masterpiece. Only from LighterBro®! Useful multi-tool of better than expected quality! I purchased one for camping supplies. My son saw it and wanted it for everyday use, so I gave him that one and purchased another for the camping supplies. My son says he uses one of these tools (knife, eyeglass screwdriver, scissors, bottle opener) every day. Very well made and has stood up to everything my son has put it through. Quality was way better than expected for the price. Absolutely everything I’d hoped for. Fits the lighter perfectly and really tight and the attachments seem really sturdy and well made. At first, I looked at the lanyard and thought I could’ve got a more basic one for half the price, then looked at the cool LighterBro design and thought “worth it” lol. An idea born in the local Santa Barbara Mountains while hiking and exploring the natural environment. A eureka moment hit Kyber to create one tool that could truly do most everything a person typically needs in the wilderness. Realizing that when equipped with only a pocketknife or traditional multi-tool and facing with the onset of darkness and cold you are still forced to rub two sticks together to try to start a fire. So why not create a tool that conveniently merges everything into one super compact and super useful tool. In 2006, Kyber told Matt about the LighterBro idea he came up with. The conversation was short. 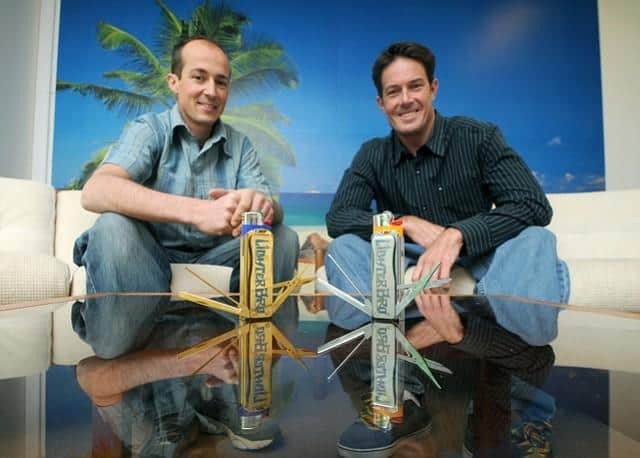 Neither one knew it was the spark that was to start a successful company years later. The idea was shelved for the next 4 years, as Kyber was in the final preparations to leave his home of Santa Barbara and fulfill his longtime childhood dream of sailing the world’s vast oceans in search of adventure, wisdom and good surf. The LighterBro did not come up again until 2010, when Matt and his wife met up with Kyber in Tahitii. It was there, on Kyber’s boat “Natrual Mystic” that had already sailed some 30,000 nautical miles over the previous years, while anchored in crystal clear blue waters inside Bora Bora’s lagoon, that Matt and Kyber created the first LighterBro concept model in 3D CAD. It was very rough and kind of ugly, but it proved the concept could be realized in a compact fashion. For the next two years, Matt and Kyber primarily focused respectively on their families, career/athletic adventures and sailing/surfing adventures. They did make slow and steady progress pushing their concept closer to what it is now. 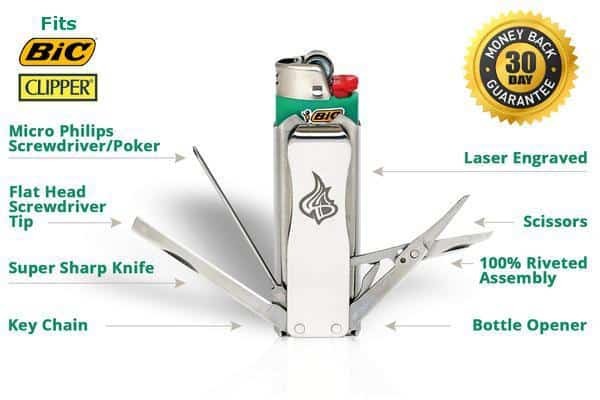 While neither had much time to give, they were able to always move the project in the right direction: moving toward the goal to build the highest quality and best lighter sleeve multi-tool for $10-15. These early activities included getting patents and trademarks approved, building multiple prototypes, and visiting manufacturing shops for quotes and capabilities. They built 12 different prototypes over months in their garage during their free time before converging on the LighterBro of today. Shortly after launch, the media took note of the LighterBro. 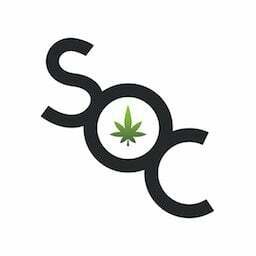 It was quickly picked up and reviewed by dozens of newspapers, web media outlets, video channels, and blogs. The reviews were all overwhelmingly positive. See for yourself: Check out all the news, video, and articles here. 2010 April Matt meets Kyber in Tahiti and together the first concept design in 3D CAD is produced. 2013 Aug LighterBro world headquarter officially opened and at their Haley St. office in the heart of downtown Santa Barbara. 2013 Nov First mass produced retail packaged products arrive and website goes live. 2014 Jan First independent review of the LighterBro published on Youtube. Review was very positive and had 12,000 views in 48 hours. 2014 Mar An independent and organic post Reddit.com rises to be the most popular post on reddit and brings in more traffic to LighterBro.com than their servers could even handle. 2014 June LighterBro offers custom engraving to their larger volume buyers, making their first deal with the Santa Barbara Yacht Club. 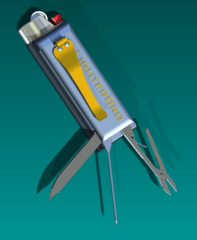 In the following year, 18 custom branded LighterBros are created including the very popular Lagunitas Brewary. 2014 Sept LighterBro expands its product line offering 5 unique styles as well as 5 unique custom lanyards. 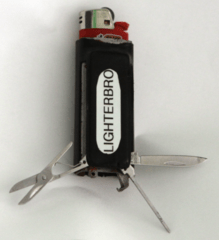 2015 July LighterBro launches the premium “Pro” as well as a pocket clip that is compatible with all LighterBros. 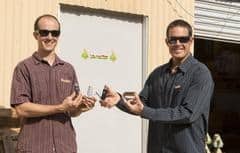 LighterBro gained media attention as one of the successes of Prime Day. 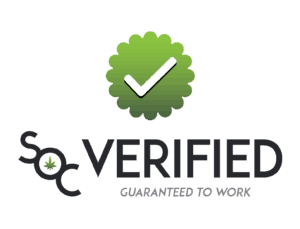 Always get the best Lighter Bro coupon codes and more at the World’s largest online cannabis coupon code directory, Save On Cannabis. Visit Review Lighter Bro for more!